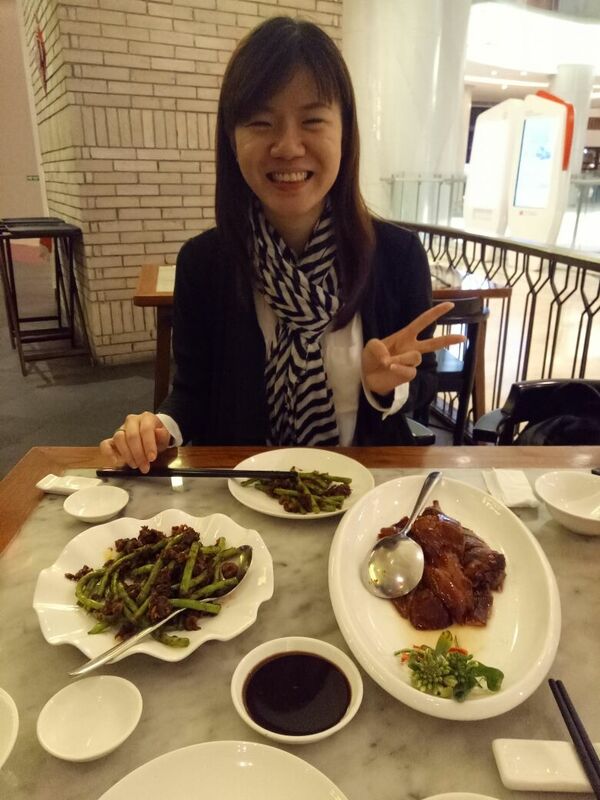 Yesterday, I had duck dinner with Yiping Goh, Chief Product Officer of MatahariMall.com and also MatahariMall.com first employee. Yiping is originally from Singapore, so I asked her about her decision to move to Jakarta and build MatahariMall.com, a company with hundreds of million dollars in investment, from scratch. Did she ever felt intimidated and having a hard time to take the challenge? Yiping answer was around her decision to move to Jakarta. 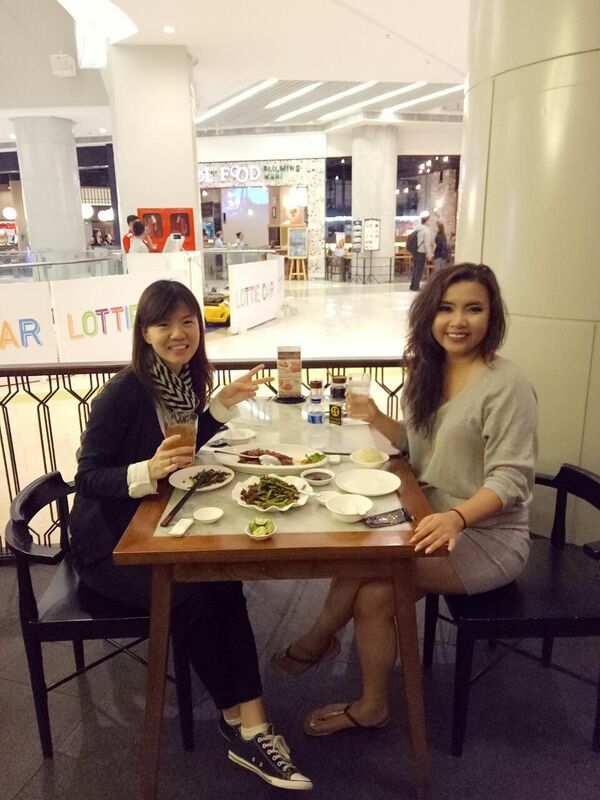 She said it was tough at first because she didn’t have a lot of friends in Jakarta, so she started to ‘solve her own problem’ by creating her own circle by making ‘Kuningan Expats and Kemang Expats’ type of meetup group on Meetup.com. And how it takes some time to adapt to Indonesian culture. But she didn’t mentioned anything about taking the enormous responsibility to build an e-commerce giant, recruiting from scratch to 500+ employees in 2 years. When I brought this up, Yiping was confused. For her, the decision was easy. She had been curious in Indonesia’s big market and e-commerce is the best way to learn. I told her, that lack of self confidence can stop women to take this type of leadership role, I’m speaking for myself. I would second-guess myself for sure. She said, if someone already choose you to take a certain role, they saw something in you. So, just do it, and you can improve along the way. This has been truly her #WhyNot moment. After our conversation, I know that her parents had been creating this taking-up-big-responsibilities habit to her since early age. When she was 8 years old, she was responsible for cashier and financial part of her parents food business. This is a big responsibility, even for me, someone in her 30s, let alone an 8 years old. This habit paid off, responsibilities didn’t scare her. If anything, she take it as a challenge and she’s excited to do it. She taught me on how to structured her communication with her team, the routine meetings and clear KPIs to make sure her visions with her top managers are always in-line. Yiping recently married to a Spanish Architect living in Singapore. She said, she was the one who ‘picked him up’ when she saw him in a cafe. One year later, she’s also the one who proposed (and he said yes!). She definitely knows what she wants and she’s not shy about it. She also said that I should not settle for less in someone who’s not equally into me. I should go for someone who listens to what I need and would over-do things for me (because that will show that he care so much about me more than anything). Thanks for all the enlightenments, Yiping!